Check out what Ranbir has to say on his wedding plans. 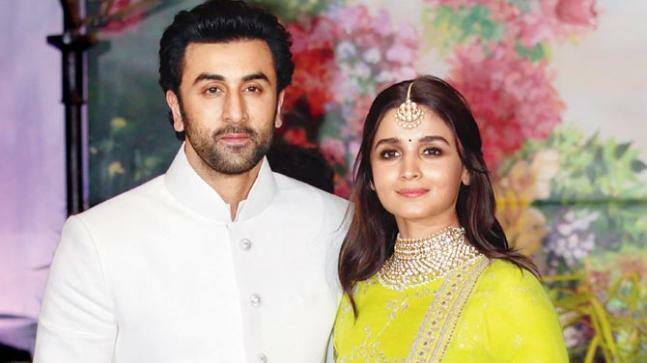 Ranbir Kapoor has been in the news for past few months for his success of his last release Sanju and also because of his rumoured relationship with Alia Bhatt. Both the actors have not clearly opened up about the relationship in media, however their frequent meetings have left fans confused, if they are in a relationship or not. In an interview with Hindustan Times, when asked about his marriage plans he said, "It’s [such rumours] all a part of show business. You make up a story, and soon, there’s another story of the first story, and so on. I have always believed that marriage is something that will happen naturally." 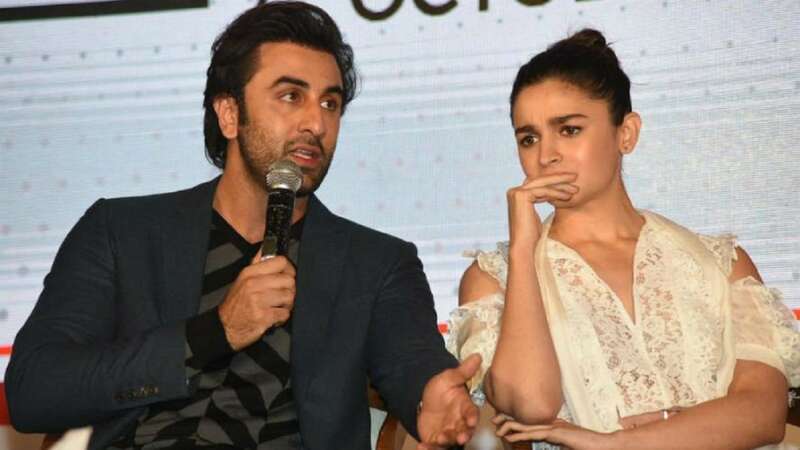 When asked about dating Alia, Ranbir feels that he is not playing hide & seek and that he is enjoying this phase of life, "But you can talk about your personal life only to a degree. Otherwise, it becomes the forerunner of your life and your work takes a back seat. There is always excitement to know about someone’s personal life. But you want to give the relationship respect so that people don’t malign it in a gossipy way. It is something beautiful, sacred and really important to you, so you want to deal with it in a nice manner," he added. 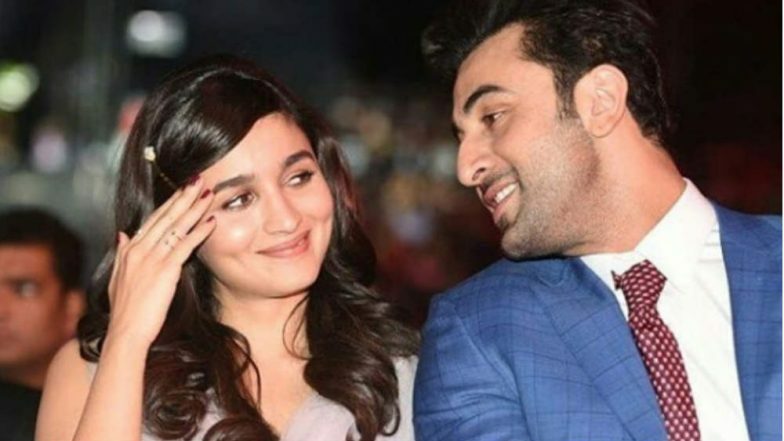 On the work front, Ranbir is currently busy with shooting for his upcoming movie Brahmastra with Alia Bhatt.